ELIZABETH CITY, N.C. – Halloween is creeping up on us fast! Get your costumes ready, your candy buckets out, and make sure you decorate your pumpkins. 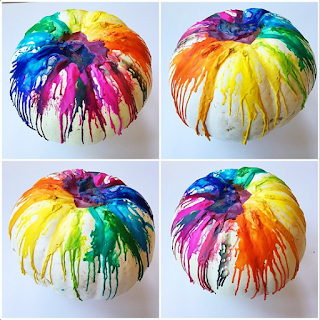 With only a few more days until this spook-tacular holiday, we have six hauntingly good Halloween pumpkin ideas you should try! 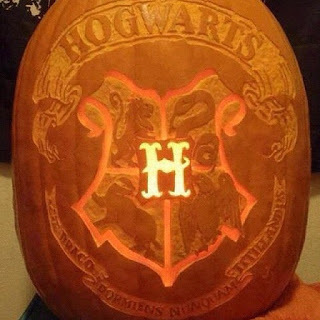 Get in the spooky spirit with you favorite book or movie character! Or, try something different using crayons. 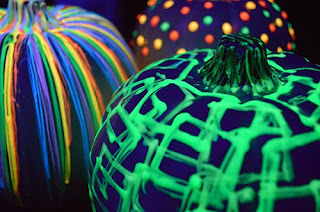 Light up your porch with some glow in the dark pumpkins! Who needs candles now? Remember, you don’t need to limit yourself to just one. 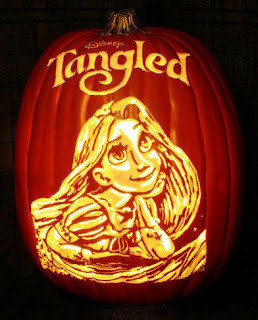 And for the Disney lovers, here are some more magical ideas. 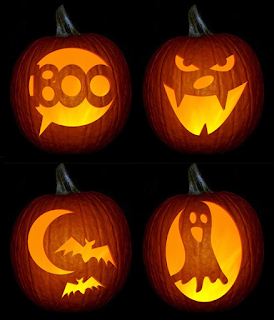 Lastly, get into the Halloween spirit with these pumpkins! Don’t limit yourself to just one idea! 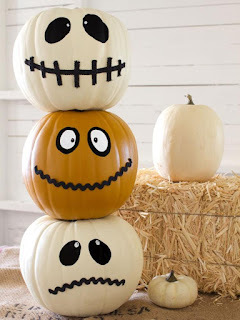 Have fun this Halloween and decorate as many pumpkins as possible; make your porch the best on the block. To get all of those pumpkins home, take a look at our new Chevy trucks for sale near Corolla, N.C. You’ll have plenty of room to haul your pumpkins home!